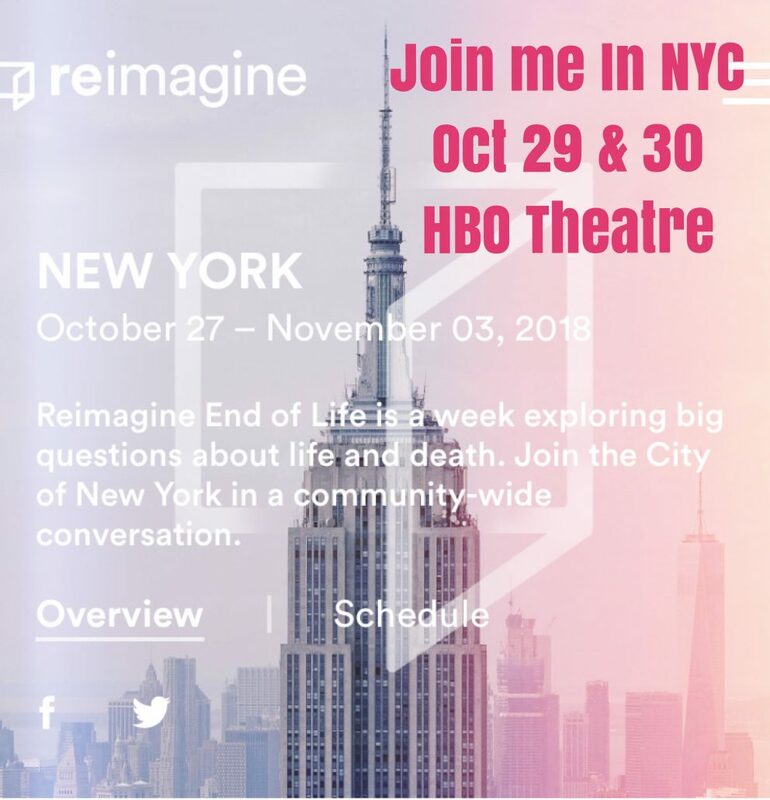 What: I am teaming up with ReImagine to explore questions about life and death. 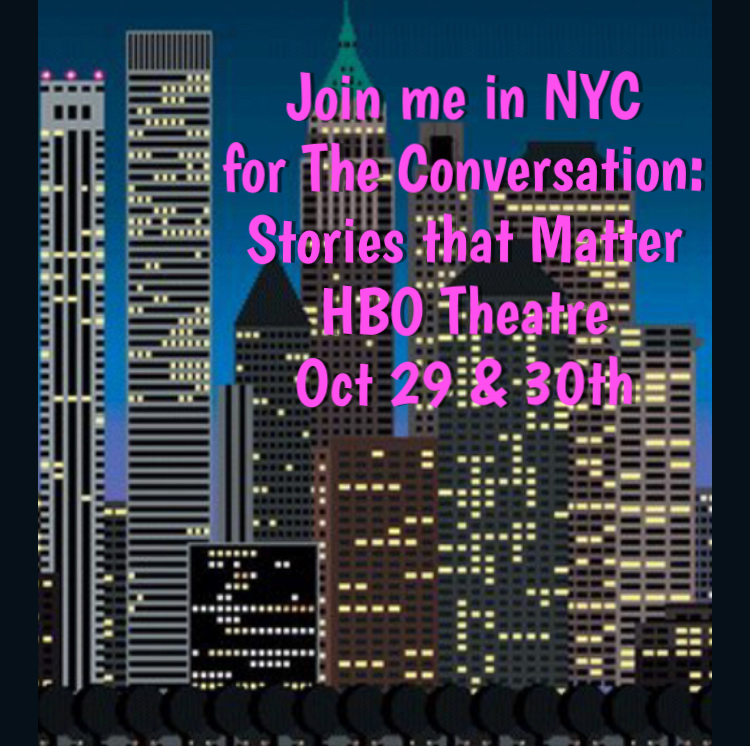 I, along with an esteemed group of authors, experts, journalists and more will 2 days talking about mother and father loss. 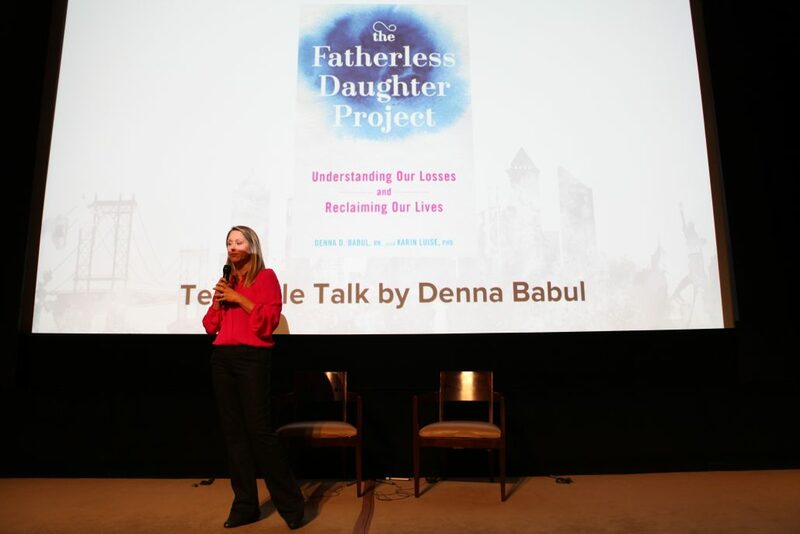 The experts include: Cara Guzze Belvin, founder of empowerHER, Hope Edelman author of Motherless Daughters, author and journalist Allison Gilbert, and Rebecca Soffer of Modern Loss. Who: This is for anyone who has lost a parent. It is going to be a lifechanging 2 days. Tickets will be available later this summer. Details to come! !